Being a small business owner isn’t easy. You have to manage everything on your own. From marketing to customer relationship and things such as accounting, management etc. A business depends a lot on its finances, and you can’t manage finances successfully before first managing the accounts efficiently. Primarily, accounting consists of recording, summarizing, analyzing and maintaining the financial transactions happening every day. Small business accounting can be a bit tedious, that’s why many small business owners are now outsourcing accounting tasks. Apart from it, there are several other things which need to be handled with good preparation beforehand. To keep the cash coming in is a major issue for small businesses and startups in their early stage. You need a constant stream of cash for your business to survive for the everyday costs and more. To make sure that you have a regular flow of cash, keep a tab on your expenses and chase your due payments. More than 82% of businesses fail due to inconsistency in cash flow, according to a U.S. bank study. From time to time, there happens to have immediate requirement of funds for different purposes such as a hike in tax, increase in the cost of goods and more. Sometimes, a once in a blue moon thing such as lawsuit can also gobble up all your previous profits. To prevent this from happening, you need to ensure that your existing credit is put to good use for near future expenses along with keeping you profitable enough for any requirement in long term. Operational accidents or a natural disaster can leave your business in a dismantled state. You should always have some sort of safe deposit or money just put aside for such things. One of the major parts of running a business is to manage the salary of your employees and ensure consistency in the payroll process. There can be issues related to it as such incorrect tax filing, over and/or undue payments, compliance issues and many more. Managing the payroll for the company can be mundane for a small business owner. Let’s face it, filing an ITR is like a nightmare to every business due to the complicated process and multiple iterations. Even, if you can get through that, you may miss on the proper tax benefits to avail. 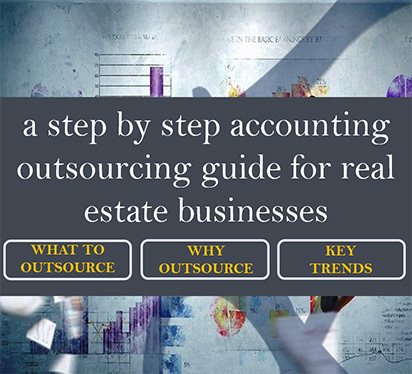 How can Outsourcing Accounting Solve Your Problems? 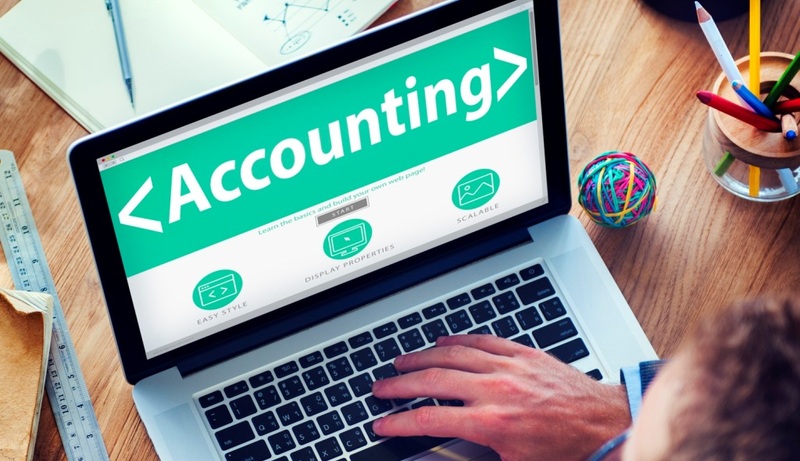 Doing so many things on their own isn’t humanly possible for a small business owner, that’s why outsourcing accounting to third-party accounting firms is a good idea. Outsourcing your accounting related takes the burden off your shoulder, ensuring that you can focus more on running your business. With the expertise that you avail, you can see a considerate improvement in overall accounting and as a result of your business. With us there are various services that you can avail for managing your payroll, filing your taxes, doing your accounts and more. Further, as you can see in the above service details, there are various modules to help you better understand your needs. CALL NOW to talk to our team of experts. 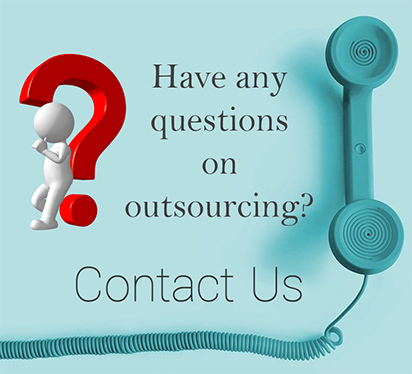 Learn more about our Outsourcing Accounting Services?